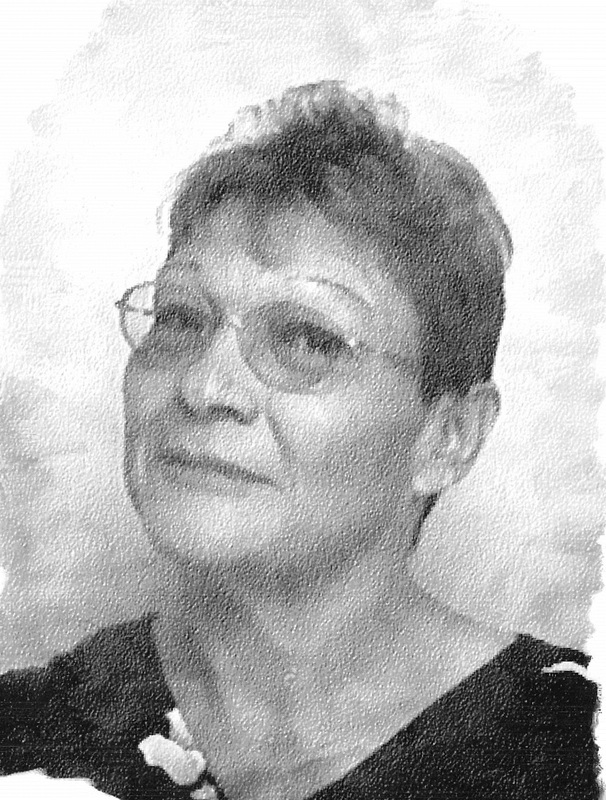 Jacqueline Marie Perry, Anpo Wasté Wi “Good Morning Star Woman”, passed away on April 12, 2019 in Poplar, MT. She was born to Clarence Christian, Sr. and Helen LeCaine on July 11, 1954 in Wolf Point, MT. After school, Jacqueline worked many years for the Fort Peck Tribes. She met Adrian Perry and they were married on July 15, 1983. She is survived by her daughters Freda Christian (Joey) and Joni Johnson (Kidd); son Richard Terbasket; adopted daughters Lynette Crasco and Dyan Youpee; adopted sons Larry Campbell, Jr. and Dylan Youpee; sisters and brothers Claire “Skeeter” Meyers and family, Barbara FastHorse and family, Donna “Shmo” Ricker and family, Peggy Ricker and family, Lauri Japp and family, Tommy Christian and family, Jiggs Ricker and family. Jacqueline is preceded in death by her husband Adrian Perry; father Clarence Christian, Sr.; mother Helen LeCaine; daughters Bobbie Perry and Andrea Perry; granddaughter Laila Christian; sisters Betty Jo Ricker; brothers Clarence “Bonzie” Christian, Jr., John “Lucky” Christian, Terrance Christian, Arnold Ricker, Joseph Ricker. We are so very sorry Freda & Joni for the passing of your beloved mother. Jackie was such a kind & crazy woman. Your family is in our prayers. Dear Beautiful Jackie. We will miss your pure Beauty on Mother Earth. Fly high with your babies and your beloved husband Adrian. God has a beautiful plan for your eternal life. May Wakan Tankan bless and comfort your Wakanejapi and your Tiwahe and yiur many Oyate at this time of grief and pain. I love you. sorry we could not make the furneral..God bless the family …the Ricker Family…Laura.Darryl Sr,Damian Pete,Darryl Jr.,Glenn Ricker,Angel Ricker,Trinity Ricker.. I am sorry to hear about Jackie’s passing but now she is rejoicing in heaven with her beloved husband, daughters. parents and other friends and relatives. May they all rest in peace.